For extra power and premium performance, VARTA® Silver Dynamic batteries offer supreme starting power that will meet the toughest energy demands without compromise as it provides superior performance for highly equipped cars. 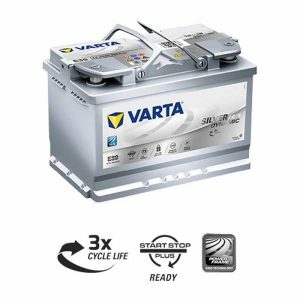 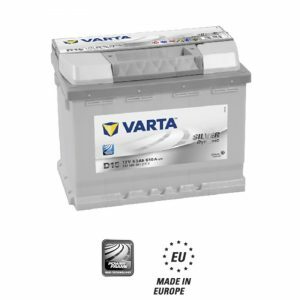 VARTA® Silver Dynamic is the premium battery for non-start-stop vehicles. 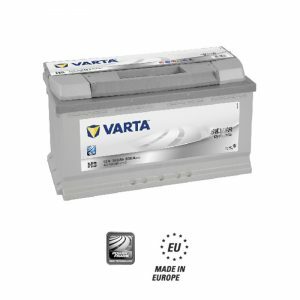 “Like-for-like” replacement of batteries sold to the OE channel.